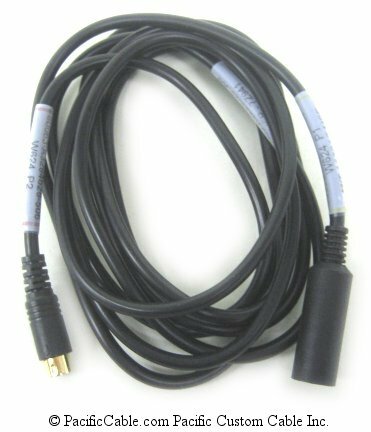 Excellent for impedance matching termination of your average short-run SCSI cables. Take note, however, that terminators designated as 'Passive' only regulate the impedance of the line as opposed to the more efficient 'Active' terminators which use a voltage regulator to optimize signal voltage. 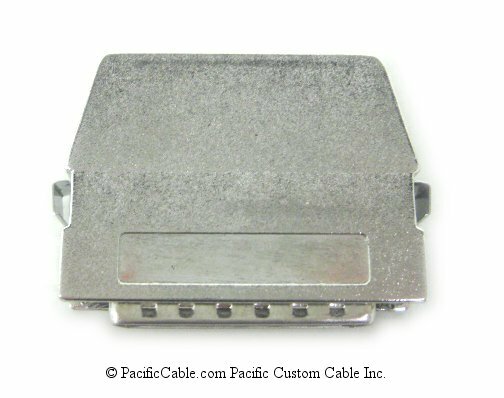 Used for scsi-2 applications: scanner, removable storage drive, controller, external cdr/cdrw. 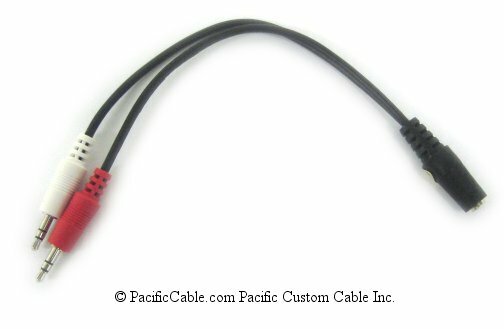 The Micro DB50 connector has 50-pins arranged in two rows one on top of the other. The top row has 25 pins and the lower row has 25 pins. 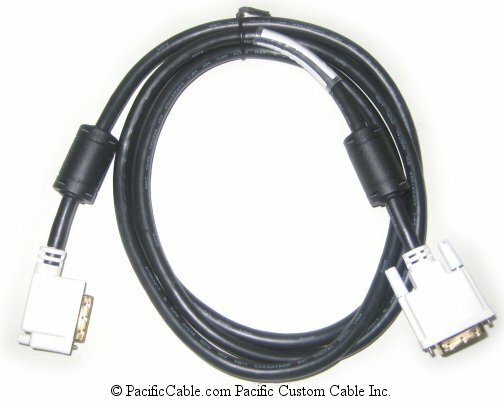 Most 8-bit SCSI FAST (up to 10 Mbytes/sec) computers and host adapters use this 50-pin High-Density connector. Commonly used on Apples and Mac, and some older Sun 8-bit workstations. 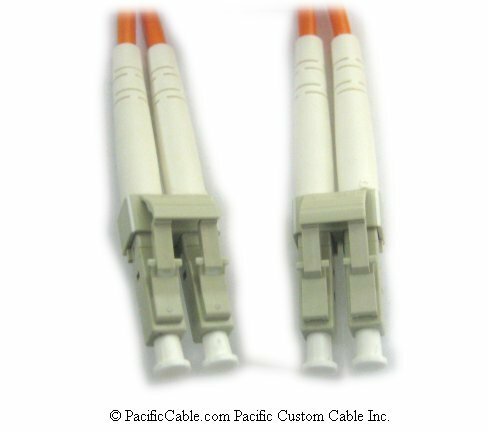 This connector is seen increased use on Scanners and Iomega Zip Drives.